Punjab based Sikh nationalist group Dal Khalsa Sunday contested the ban on beef consumption in J&K and other states wondering why liquor and cigarette were not being banned throughout the Indian mainland. 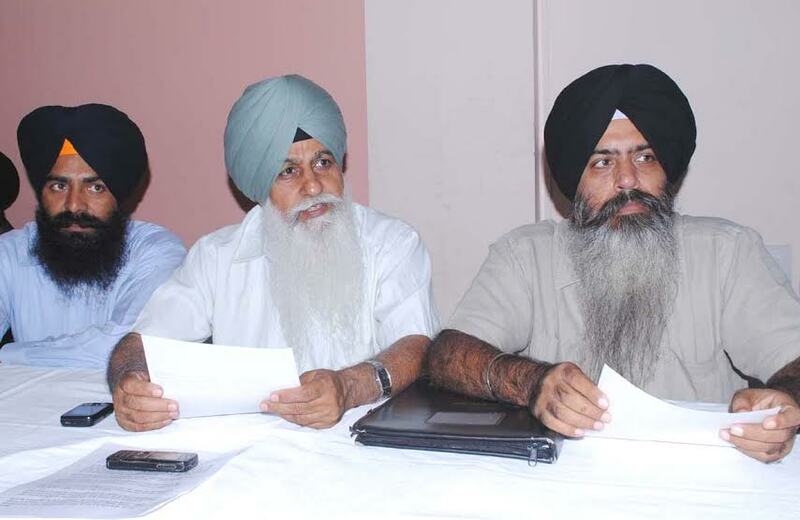 In a party statement, party head HS Dhami and spokesperson Kanwar Pal Singh, while addressing media in Amritsar, said, “ever since RSS sponsored Modi government has taken the reins of power, the Hindutva elements have intensified their efforts to impose their communal hegemony on minorities.” “We would like to reassert that none not even judiciary could enforce anyone to change one’s belief system”. Smelling “some design behind the petition” filed by lawyer Parimoksh Seth, now the state’s Deputy Advocate General in the J&K High Court seeking ban on beef, they said, “Courts can’t interfere in religious matters”. The Dal Khalsa also demanded setting up cow slaughter houses in the Punjab “strictly for financial reasons”.